This isn’t about “cakes” made from little rolled up pink onesies, or stuffed animals so oversized they won’t fit in your front door. These are the baby shower presents that will serve your pregnant friend, sister or daughter well. They’re the things she’ll actually need, and every time she uses them, she’ll remember you as her favourite person in the entire world. When 6pm is staring you in the face, the baby has been feeding for hours, and there’s no food in the fridge except for a mysterious jar of something whose label long ago fell off, a new mum can be forgiven for collapsing in a puddle of tears. Dinner Ladies is a total lifesaver in those early days. 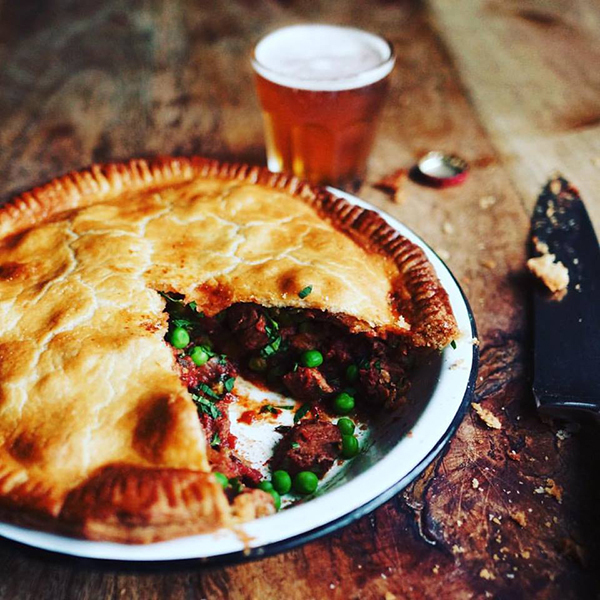 Every week Katherine and Sophie whip up a menu of beautiful fare, pop the food into vacuum-sealed bags and ship them to families in and around Sydney. The most prep you’ll ever have to do with a Dinner Ladies meal is cook some accompanying rice or pasta. Nearly everything is suitable for freezing, so if your freezer is big enough, you can order enough food to last through the apocalypse. Or until the baby is in child care. 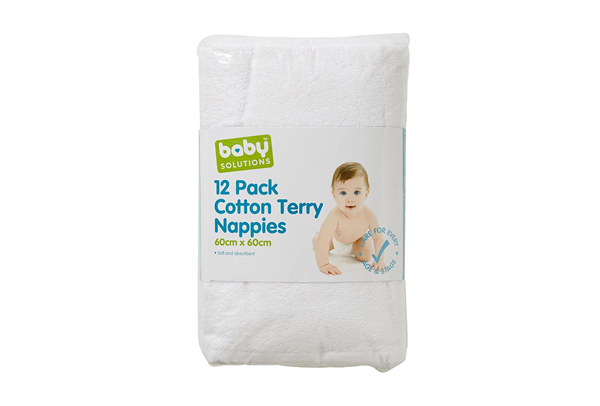 Don’t be fooled by their simple appearance: these terry towelling nappies are probably the one of the most useful tools a parent will ever have. Outside of actually being nappies, they have a long list of superpowers. Among them: catching vomit, mopping up spills, acting as a makeshift bib, saving the pram from accidents on your first toilet-training, nappy-free outings. Five years on, my collection is still super useful, and I’ll forever be grateful to the mum who told me that if I didn’t buy any other baby essentials, I should buy these towels. 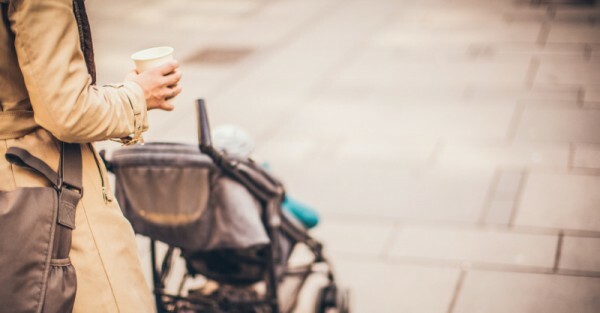 New mums need more than someone to mop the floor. In fact, who cares about a mopped floor when the laundry basket is overflowing with baby clothes and little Archie just vomited milk on his last clean onesie? Find out if your friend has a regular cleaner and see if they do housekeeping duties like cooking and laundry. Otherwise, post a task on Air Tasker and prepay for a few sessions of service. If you’re a parent yourself, you’ll know all the services to call in a crisis. You know the best after-hours chemist, the emergency room that’s least likely to be busy, the home doctor service phone number off by heart. Make her an old-fashioned phone list of essential numbers – think GP Helpline, Tresilian, The ABA’s breastfeeding helpline – and stick it on your friend’s fridge. Better yet, while she’s eating ice cream at the baby shower, program all the numbers into her phone under Favourites. New mums exist in a monotonous cycle of feeding the baby, changing the baby and trying to coax the baby to sleep. It’s easy to forget about themselves. A good friend will pack her off to the hairdresser for root control, or the spa for a massage while they babysit for an hour or two. Groceries delivered to the front door are the stuff of dreams. Even more dreamy would be if the Air Tasker met the delivery guy at the door and put the groceries away for her. 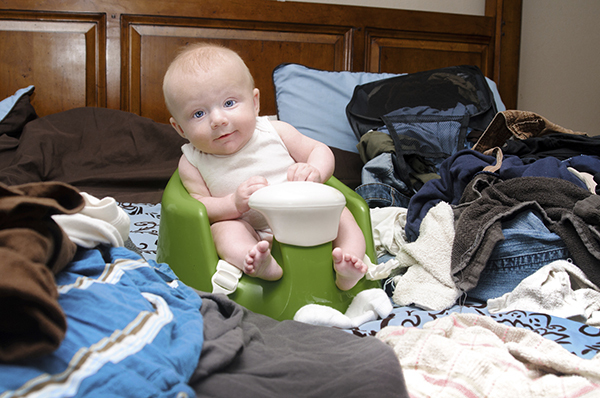 Newborns are nappy destroyers, going through more than a dozen every day. A gift of boxes of nappies and wipes will never go awry. We love the baby products by thankyou, a social enterprise that donates 100 per cent of its profits to charity. For mums going the cloth nappy route, a bit of help in the washing department is always welcome, especially when there’s the aforementioned nappy destroyer involved. 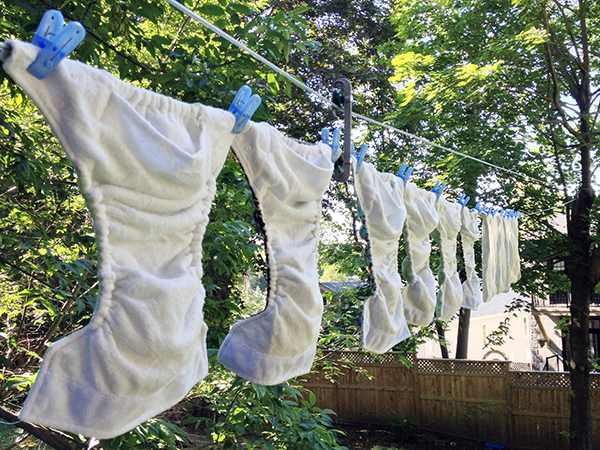 The Australian Nappy Association has a list of nappy laundering services in Australia. New mums need coffee like rockets need fuel. Go to her local café and buy a voucher that will keep her in espressos and cronuts for a few weeks. If your friend is like a lot of mamas, she’ll say thanks for your offer of help and then never ask about it again. You need to be pushy with your offer. Make a roster: say you’ll be at her place at 10am on Tuesday for two hours to take the baby out for a walk. She can do anything she wants – sleep, shower, cry, watch Netflix. Anything. There you have it, your guide to becoming the favourite friend or sister or parent. Now go forth and make a pregnant woman very happy!